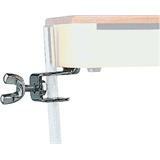 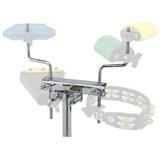 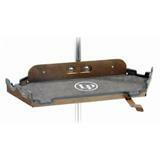 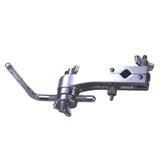 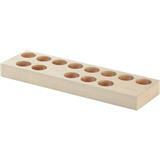 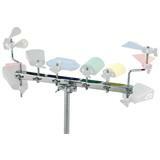 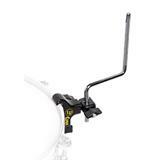 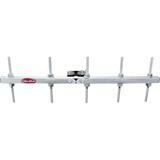 Tilting bracket allows mounting of one or two LP Compact Congas (LP825, LP826). 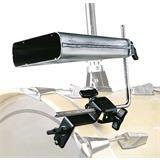 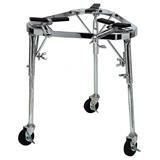 Compact design allows easy placement into drum sets. 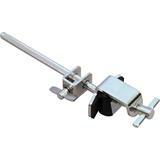 Chrome plated steel construction. 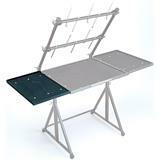 Easy to set-up and tear down. 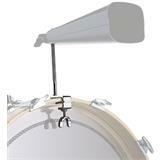 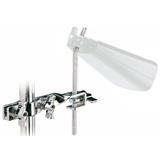 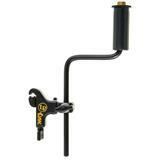 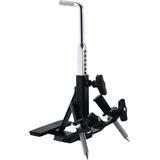 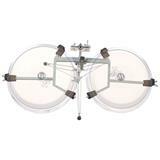 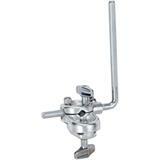 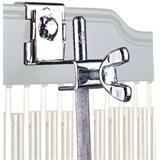 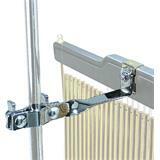 Securely mounts LP chimes to any percussion set up that uses 3/8" diameter rods.